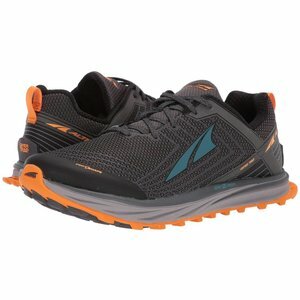 The Timp 1.5 shoes just got a whole lot better with a directional-mesh upper and more cushioning, and flexibility! Ideal for ultrarunning, long distance, fast packing, form and technique improvement. • 1:1 ratio naturally aligns feet, back, and body posture. 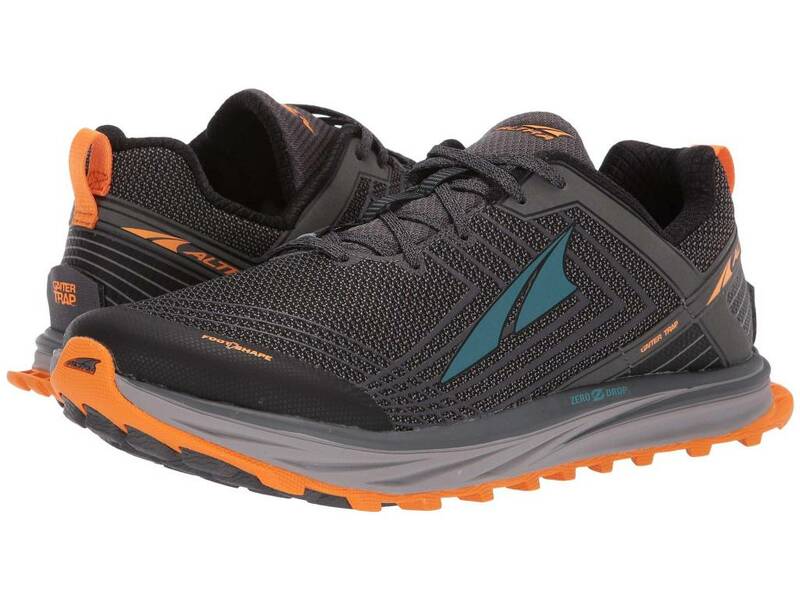 Altra recommends that those new to natural running and zero-drop footwear transition slowly by wearing these on shorter runs and gradually building up to regular mileage. 360° reflective-print upper with laser-cut TPU overlays for enhanced visibility during low-light conditions. 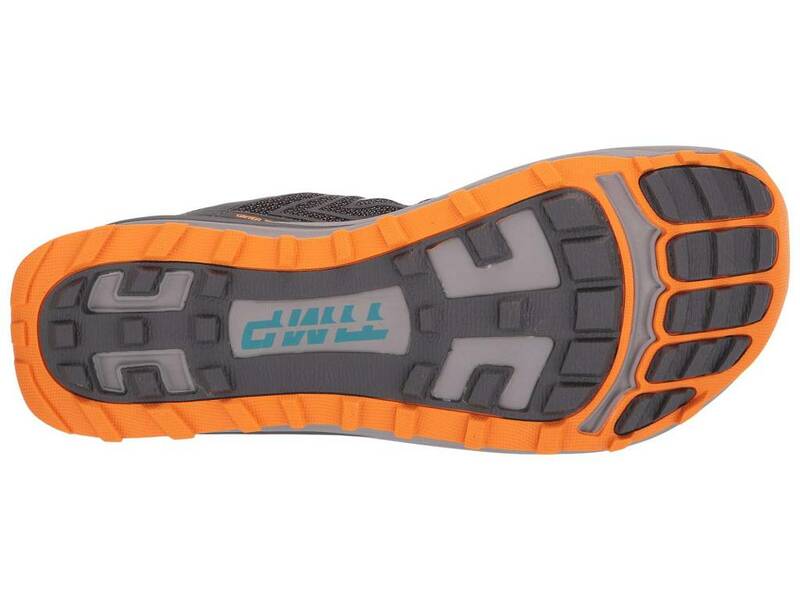 Midsole: Ultralight EVA with InnerFlex™. Outsole: DuraThread™ Rubber with TrailClaw™ canted lugs beneath the metatarsals for ultimate gripping in the gnarliest terrain. BLE (Bluetooth Low Energy) wireless communication and IQ technology provides live feedback on foot strike, cadence, impact rate, and contact time. Four-point GaiterTrap™ hook-and-loop tabs allows for gaiter attachment.